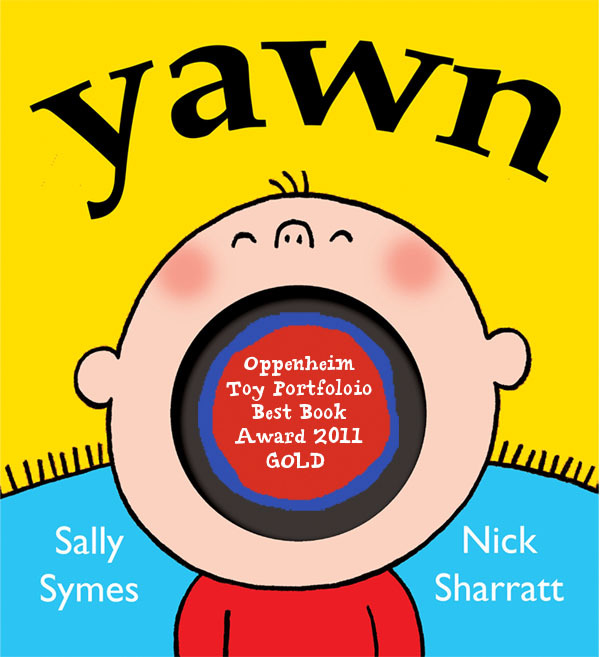 Another simple hole book devised with Nick Sharratt. 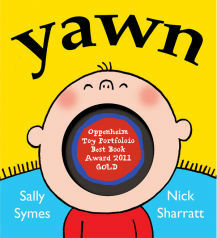 The idea of a yawn being passed on really appealed to us! 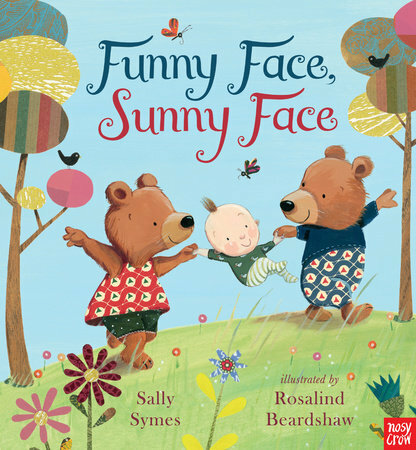 Written by Sally Symes and illustrated by Nick Sharratt. "Sean" first spread for "Yawn!" "Cat" second spread in "Yawn."